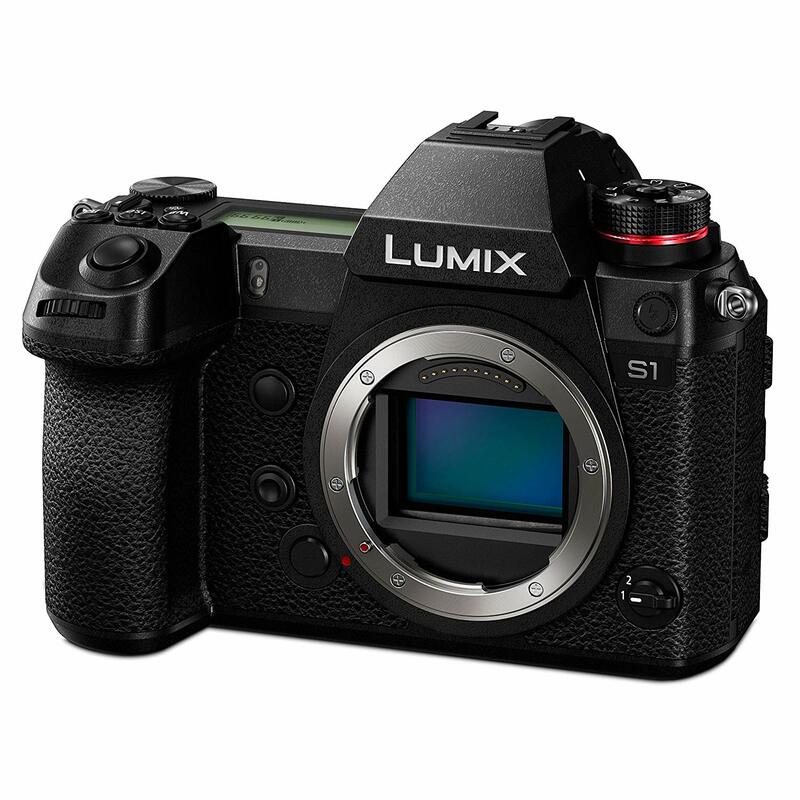 Panasonic has launched its new LUMIX S Series full-frame mirrorless cameras - LUMIX S1R and LUMIX S1. These two cameras were already announced at Photokina in 2018, but after a long time of waiting, the company finally introduced the full specifications of these models. Both cameras feature a full-frame sensor and new L-mount, but they have different specs aimed at different types of photographers. While the S1R offers bigger resolution and features more suitable for professional photography, the videographers will probably have more interest in the S1 which is also more affordable than its high-resolution twin. 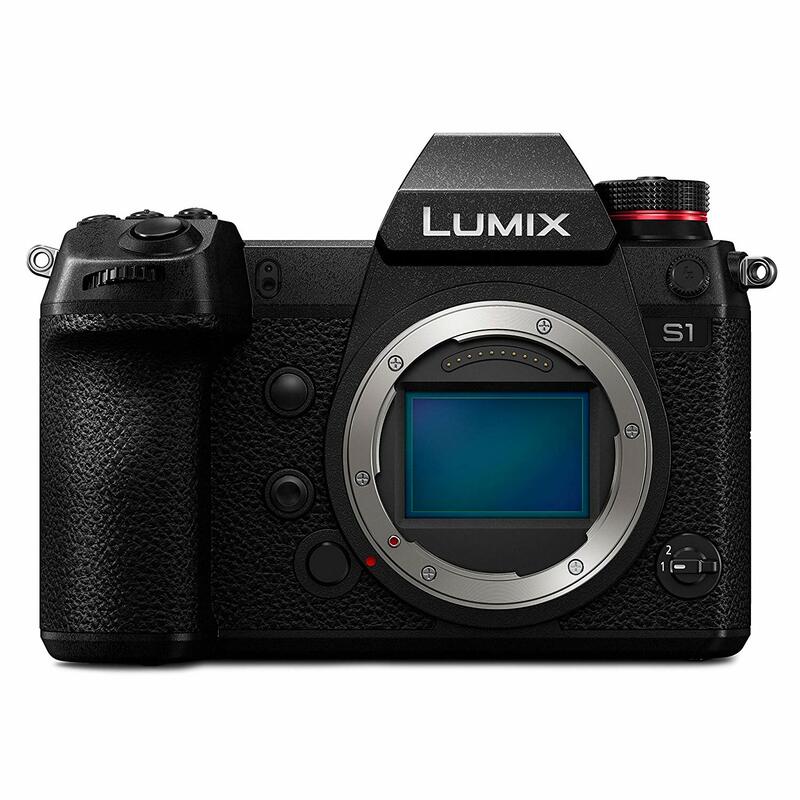 The Panasonic S1 and S1R will be on sale at the beginning of April (2019). This leaves you with plenty of time to decide if one of them might be the camera you were waiting for. This review article will help you to make the right choice, so let’s begin! 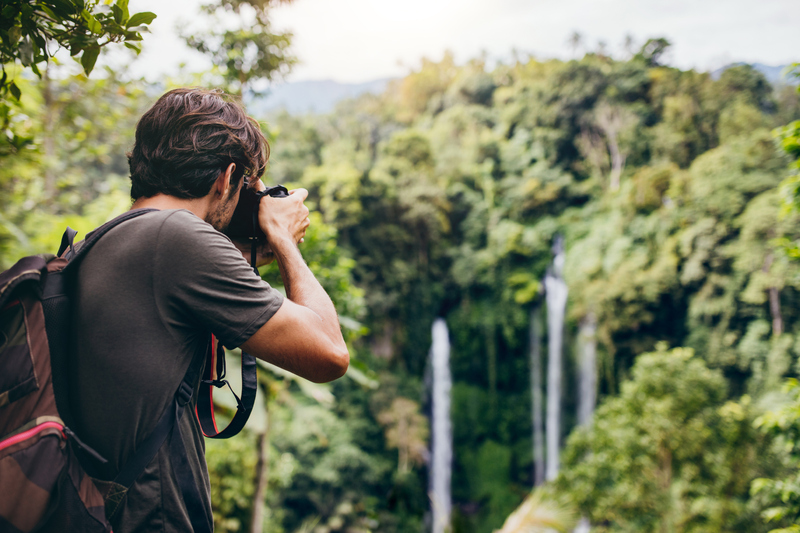 Find great deals on Panasonic cameras and other major brands! The main difference between the S1R and S1 is their sensor. The Lumix S1R incorporates a stunning 47.3-megapixel CMOS sensor (36mm x 24mm) without Low Pass Filter. Supported with a Venus processing engine, the camera offers a maximum native ISO of 25600 (expandable to 51200). With this amount of megapixels, the S1R stands out as the highest resolution full-frame mirrorless camera ever. 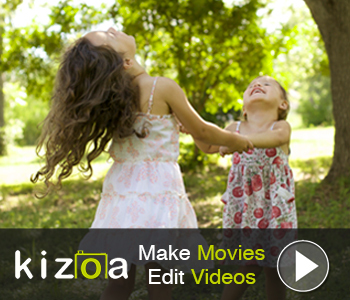 If this is not enough, the camera also features a High-Resolution mode which allows you to make 187-megapixel photos. 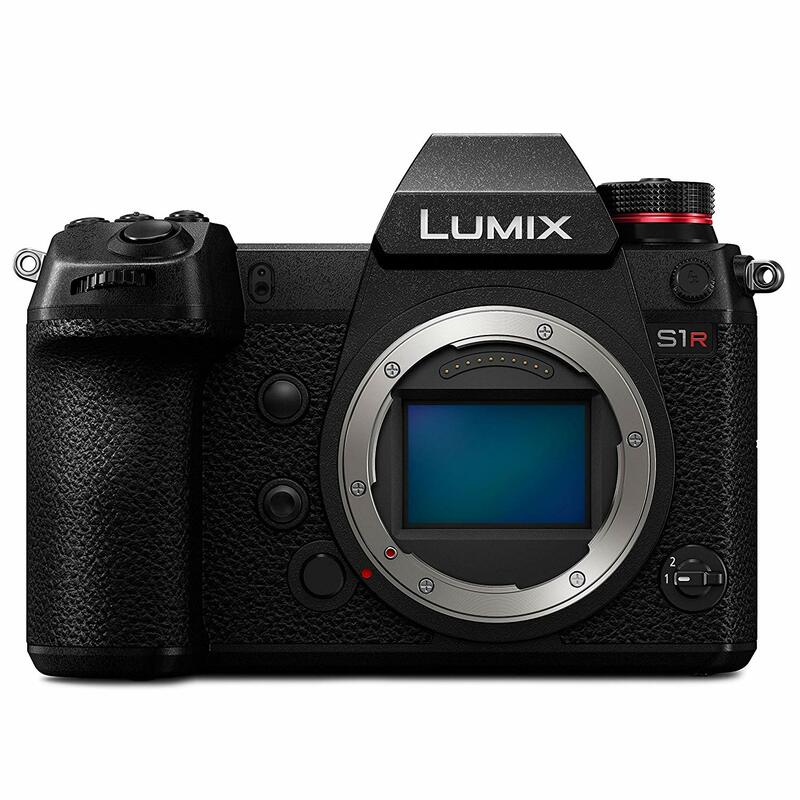 On the other side, we have the Lumix S1 which incorporates a 24.2-megapixel full-frame CMOS sensor (35.6mm x 23.8mm) with a maximum native ISO of 51,200 (expandable to 204800). Although the other model has a smaller sensor and resolution, the S1 is quite capable – especially for those who are more into recording videos than into shooting stills. The two cameras share a lot of common features. They have the same Venus Engine, Dual I.S. 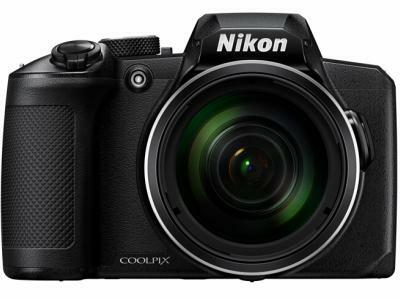 (image stabilization), 4K video recording up to 60fps, contrast-detection 225-area depth-from-defocus autofocus system, shutter rated for 400K actuations, and 9fps continuous shooting. 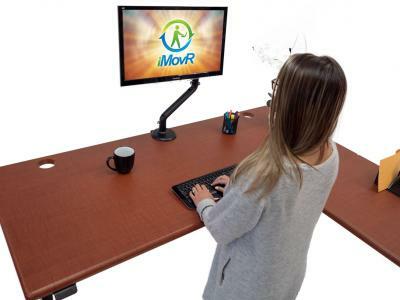 Additionally, both cameras offer WiFi and Bluetooth 4.2 technologies so you can easily transfer your data to smart devices such as a smartphone or laptop. Get a detailed hands-on review of this camera in the video above by B&H Photo Video. 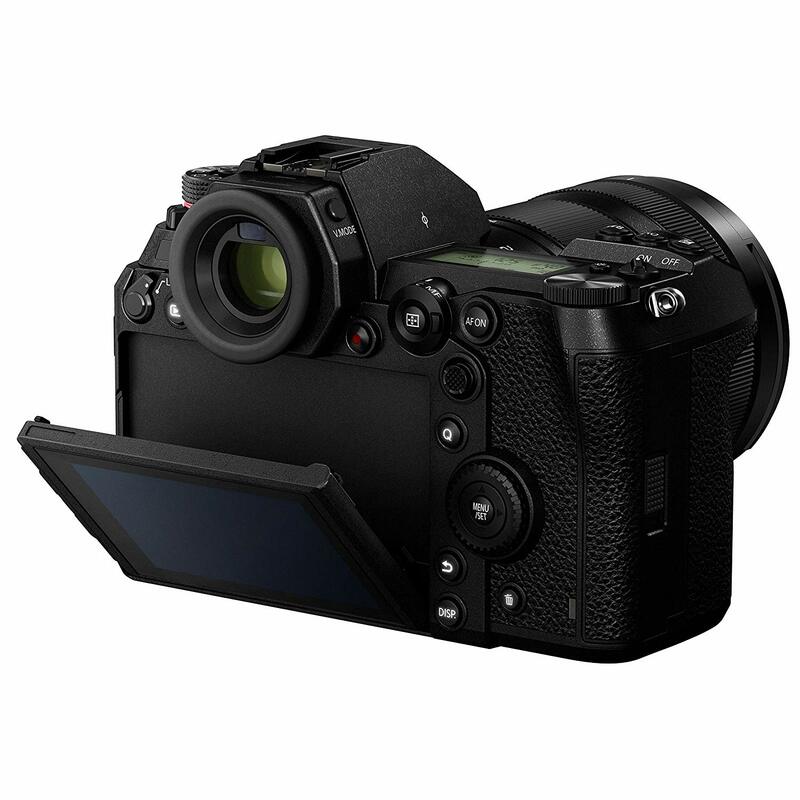 As we already mentioned in the introduction, the Panasonic S1 is much better for video recording. Both cameras offer 4K 60p/50p video recording, and Panasonic claims it is the first time ever for Digital Single Lens Mirrorless camera. The Panasonic S1 beats S1R in terms of video recording because it doesn’t have a crop and enables full-pixel readout of signals in 4K 30p/25p. Also, the S1 has a much smaller time-limit for video clips. Each camera is time-limited while recording 4K video at 60fps. The only difference is that the S1 allows you to make recordings up to 30 minutes, while the S1R limits you to only 15 minutes. Additionally, there is no recording time limit on the S1 for 4K at 30 or 24p. The S1 is expected to have an upgrade in 2019 which will allow 4:2:2 10-bit 4K 30p/20p internal video recording and 4K 60p/50p HDMI output as well as V-Log, but this will come at a certain price. Furthermore, both cameras offer a slow motion in FHD at 150/180 fps. Check out another hands-on review of the Panasonic Lumix S1 in the video above by Park Cameras. The S1 and S1R look almost identical. Both cameras have the same weight of 2.25 pounds when you add a battery and XQD card. 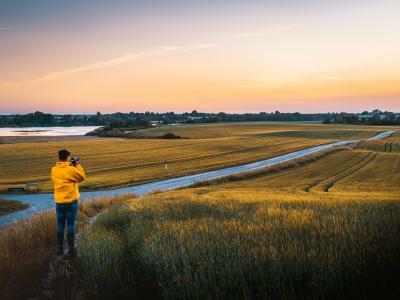 Although this might seem a little bit heavy in comparison to other similar camera models such as the Nikon Z7, Canon EOS R, or even Nikon D850, the company claims it is because of its great in-body stabilization system. Both cameras are weather-sealed and built to have a long life. 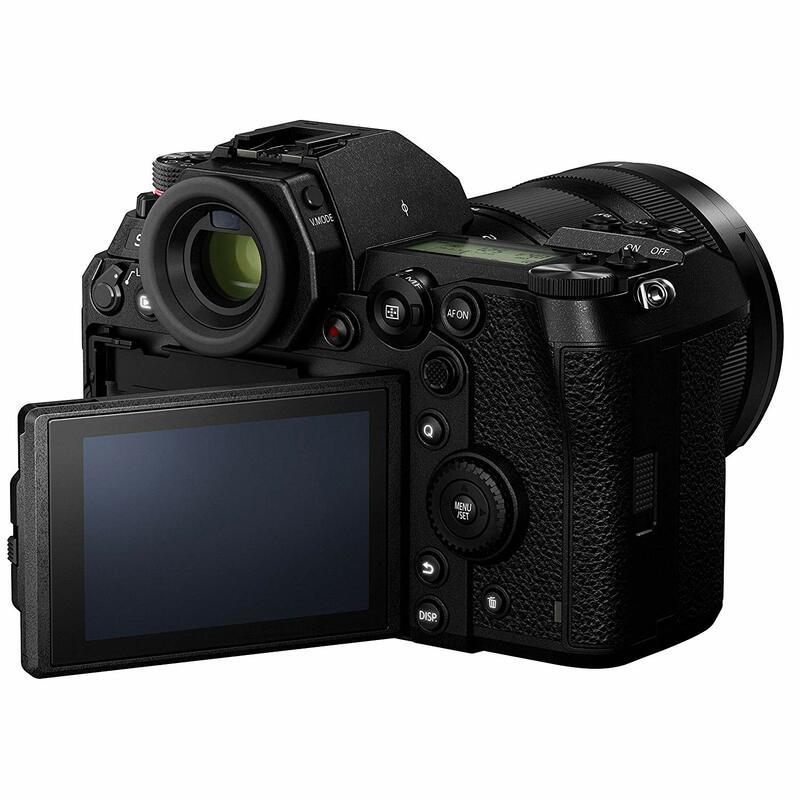 Each of them has a 5.76-million-dot viewfinder along with a 2.1-million-dot 3.2-inch triaxial tilting touchscreen LCD. Additionally, there is also a top LCD display which is useful for quickly checking settings. 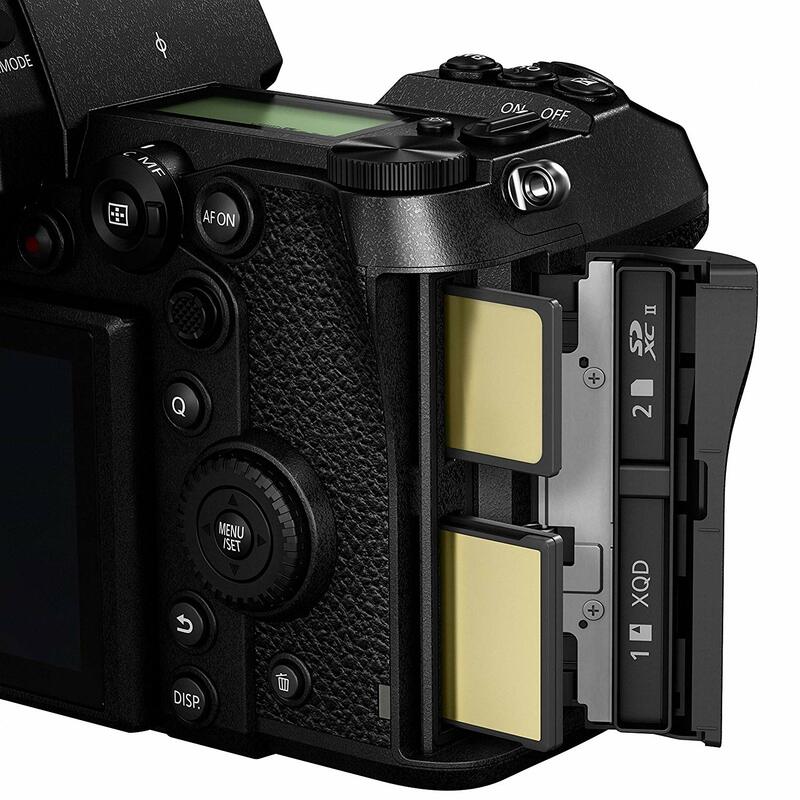 There are two card storage slots in both cameras and you can use either a UHS-II SD or XQD card. 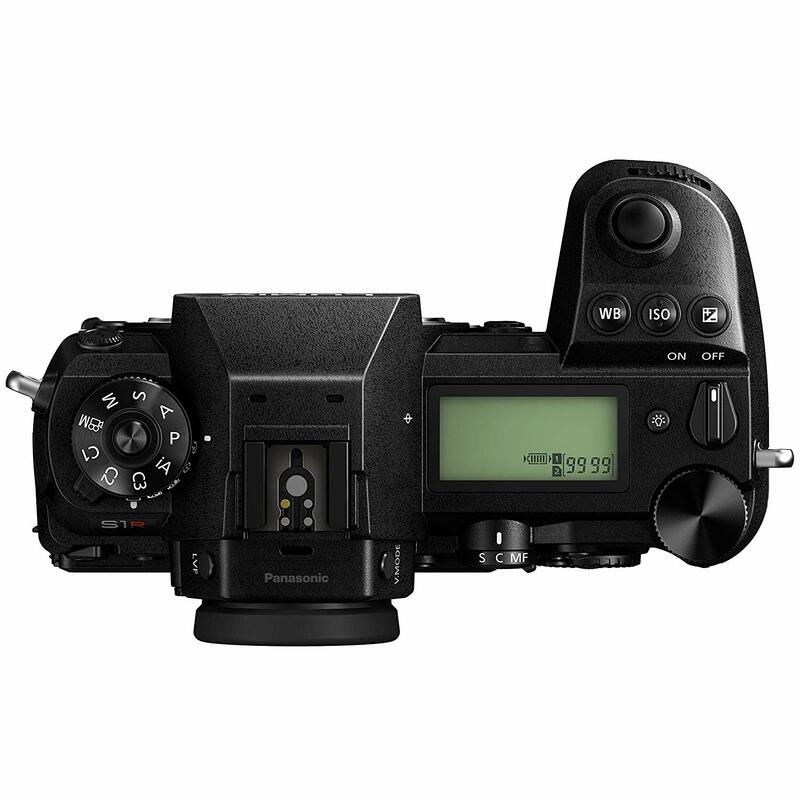 The Panasonic LUMIX S Series will have the new L-Mount which was developed by Leica Camera. In 2018, Panasonic, Leica Camera, and Sigma joined the new L-Mount Alliance in order to create a cross-format lens mount that will allow lenses made by different manufacturers to be used on each other’s system cameras. The L-Mount has a diameter of 51.6 millimeters and flange distance of 20 millimeters, and it is suitable for both full-frame and APS-C cameras. the LUMIX S PRO 70-200mm F4 O.I.S. (S-R70200) / sport, action and wildlife lens, and LUMIX S 24-105mm F4 MACRO O.I.S. (S-R24105) / general purpose lens. At this moment, there are already fifteen L-mount lenses produced by Leica. 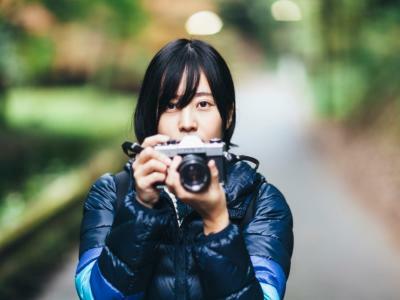 Panasonic announced they will release even more L-Mount lenses by the end of the year, while they have promised to release a total of ten lenses by the end of 2020. Both cameras will be released at the beginning of April. The Panasonic S1 is priced at $2,499.99 for the body only. 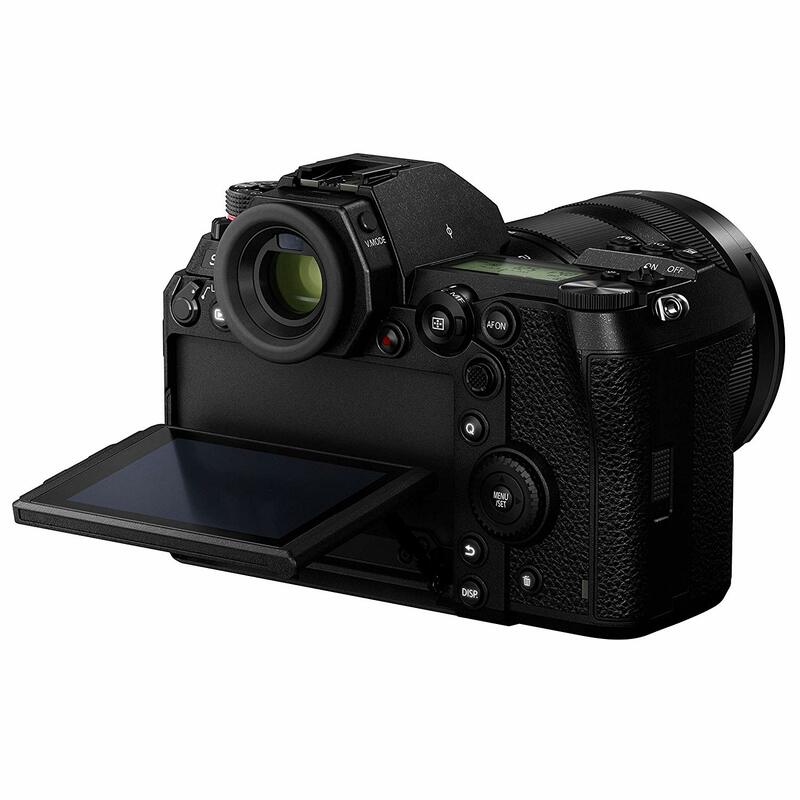 The Panasonic S1R is a bit more expensive and you will need to spend $3,699.99 for the body only. Of course, when bundled with lenses, both cameras are more expensive. Naturally, if you can find used Panasonic S1's or S1R's, you can save some cash as well.